Be the first to share your favorite memory, photo or story of Dalbert. This memorial page is dedicated for family, friends and future generations to celebrate the life of their loved one. 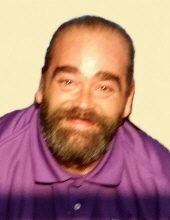 DALBERT LEROY BURTON, age 43 of Laura, OH, passed away Saturday April 6, 2019 in Sugarcreek Township. He was born June 2, 1975 in Troy, OH to the late David A. and Peggy J. (Welbaum) Burton. He was raised by Robin Burton of Troy. He married Angel Haller March 18, 1995 in Troy, OH. She survives. He is also survived by three children: Cody Burton & fiancé Tiara Goings, Laura, OH, Maverick Burton & girlfriend Megan Pottenger, Laura, OH, Shandra Burton & boyfriend Cory Gostomsky, Laura; three sisters and brothers-in-law: Shawn Freeman, Conover, OH, Kim & Paul Jacobs, Lockington, OH, Miracle & Doug Couchot, Findlay, OH; three grandchildren: Savannah Renee Humphrey, Carter Michael Burton, Shane Byron Moore, and one grandson expected in August. He was preceded in death by one brother: Johnnie Burton. Dalbert enjoyed fishing, camping, going on trips and riding his motorcycle. He cherished his family especially spending time with his grandchildren. He was a heavy equipment operator and dump truck driver for Payne Enterprises in Dayton, OH for 8 years. 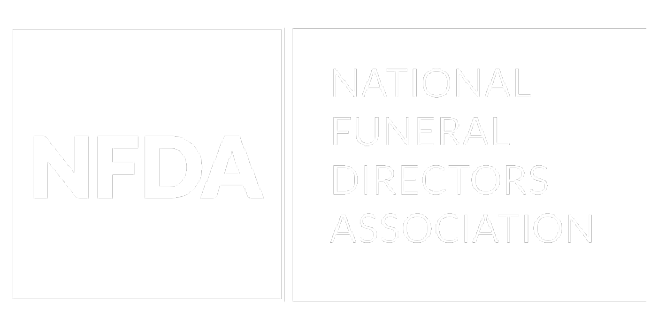 Funeral services will be held Friday April 12, 2019 at 1:30 P.M. at MELCHER-SOWERS FUNERAL HOME, Piqua, OH with Rev. Gary Wagner officiating. Burial will follow at Miami Memorial Park, Covington. Family will receive friends Friday from 11:30 A.M. – 1:30 P.M.
To send flowers or a remembrance gift to the family of Dalbert LeRoy Burton, please visit our Tribute Store. "Email Address" would like to share the life celebration of Dalbert LeRoy Burton. Click on the "link" to go to share a favorite memory or leave a condolence message for the family.